This year, the theme for our class names is musical instruments and we picked 'Panpipes'. 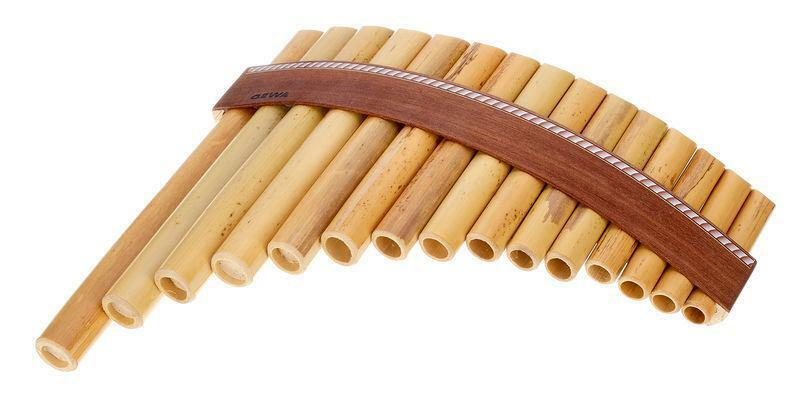 This musical instrument is played throughout the world but we picked it because we will be studying the continent of South America and the areas around the Amazon river where panpipes are a popular musical instrument. We will regularly update this class page and we hope that you come back regularly to see what we've been up to. If you have any questions or concerns, feel free to pop in and have a chat or get in touch with the office. As you know, Year 6 will be going to Marwell Activity Centre in July 2019. We are all looking forward to the visit and would love every member of Panpipe Class to come (see Miss Wildman for more details). If you have any questions, Miss Wildman, Mrs Benfield and Mrs Balogh will be happy to help discuss these with you at the start or end of the day.